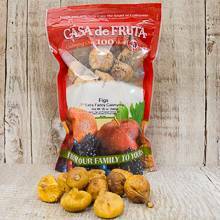 Sierra figs are locally grown in the fertile San Joaquin Valley. These are sweet, plump and moist, just like fig lovers like 'em! Packaged in a 20 oz. bag.